You will simply fall in love with our sweater cleaning, blocking, lint removal and snags repair. 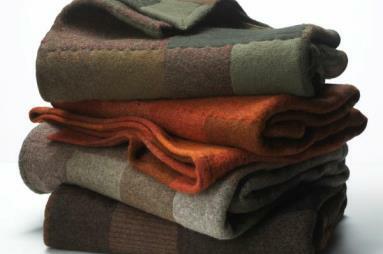 A must for fine sweaters and other woven fabrics! 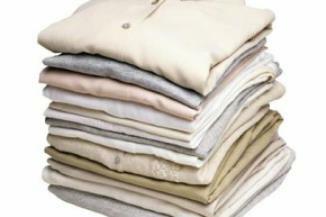 Expert gentle cleaning of silk and other delicate garments is our specialty. 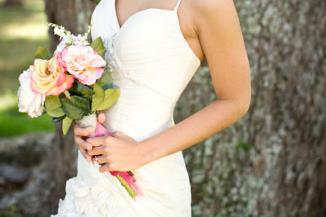 Beaded gowns - not a problem! We will hand clean all your special items for best quality spot removal. Good old fashioned hand finished shirts really make the difference. Try it once and you won't go anywhere else to launder your shirts! Table cloths, blankets and comforters, sheets and duvets are washed or dry cleaned and returned to you cleaned and freshly pressed. 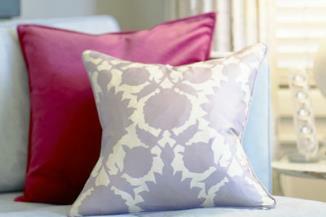 If you haven't tried our ironed sheets and pillowcases you must treat yourself at least once. You will never sleep on sheets that aren't pressed by us again! Bring your pillows and cushions too! 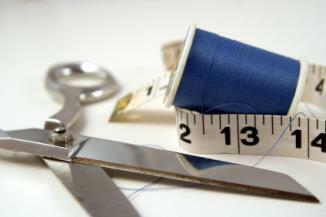 Our professional tailor can handle any repairs your garments may need. Simple seam repair and hems, as well as original hems and jacket alterations - no job is too small. We'll give you quality work at reasonable rates. A simple washing and folding of your clothes is sometimes not so simple when you are constantly busy. Washed and smelling fresh, folded and wrapped in a neat paper package - let us do it for you! Your cashmeres or wools or other prized garments have a moth hole or a tear, or the pants have a nasty tear... No problem, French weaving and blocking will take care of that. 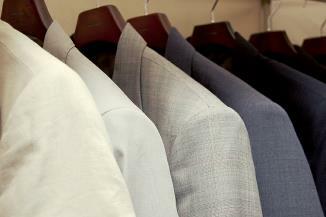 Threads are carefully color matched and weaved into the damaged garment with amazing results. Bring it in for inspection! 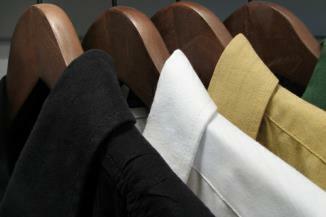 We clean suede and leather garments for some of the top retailers in the Tri-Valley area. If they trust us, so can you! The name says it all. You will get your wedding gown looking like it did on that special day, preserved in an elegant box with a viewing window. We will come to your home or office, take down your drapes, clean them and deliver them back to you. After we re-hang them, you will see the difference. VIP Cleaners can provide minor repairs and alterations. Need a hem fixed or a button replaced, no problem. Please include detailed notes with the item you need fixed so we can provide you with the great service.